Join Breggs and Mike while they discuss alleged ghosts from Japan. 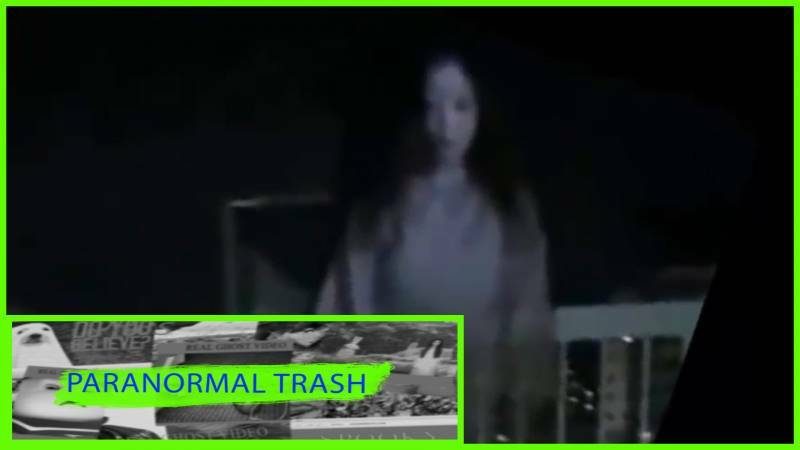 Being paranormal trash, these videos are probably everything but legitimate. That being said, this set of videos is by far the most terrifying videos we have displayed on the show yet. I am not claiming to know anything about the Japanese culture and its thoughts on ghosts, but viewing these videos nearly had me pooping my pants. Having watched more “paranormal” video than I can count, most western videos have an air of silliness about them. These videos from Japan have a seriousness about them along with terrifying visuals and narrative. Besides our usual ignorant banter, I honestly had a good time discussing videos that genuinely sent chills up my spine. WE ARE GOING LIVE! REAL OR FAKE STYLE!